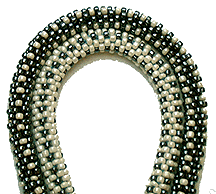 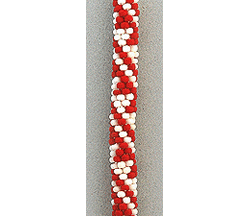 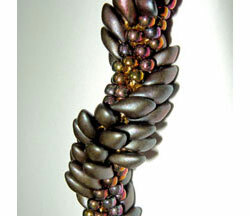 Stair Steps or Sawtooth patterns are often seen in traditional European bead crochet ropes. 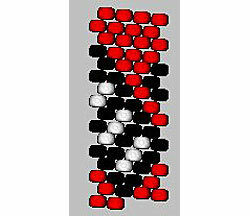 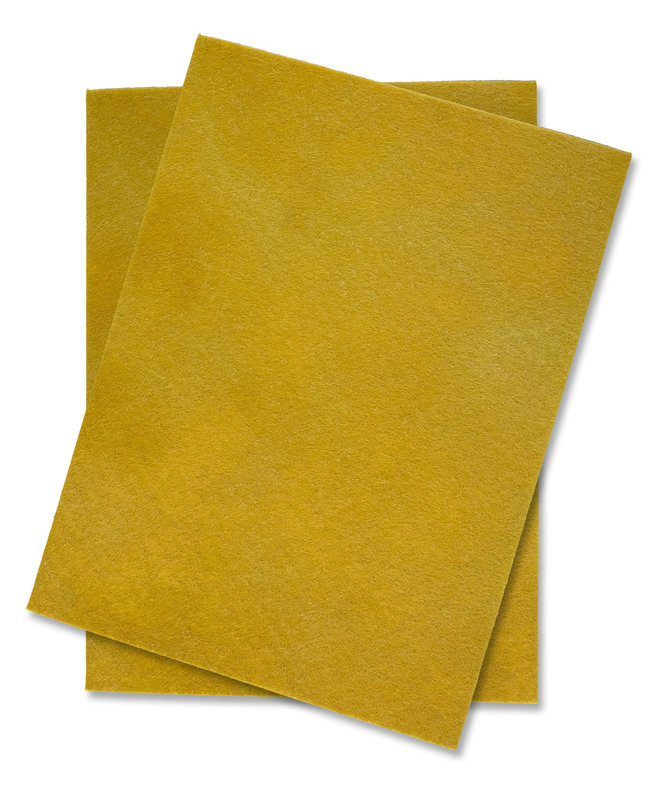 This pattern sheet contains, photo, graph and stringing table. 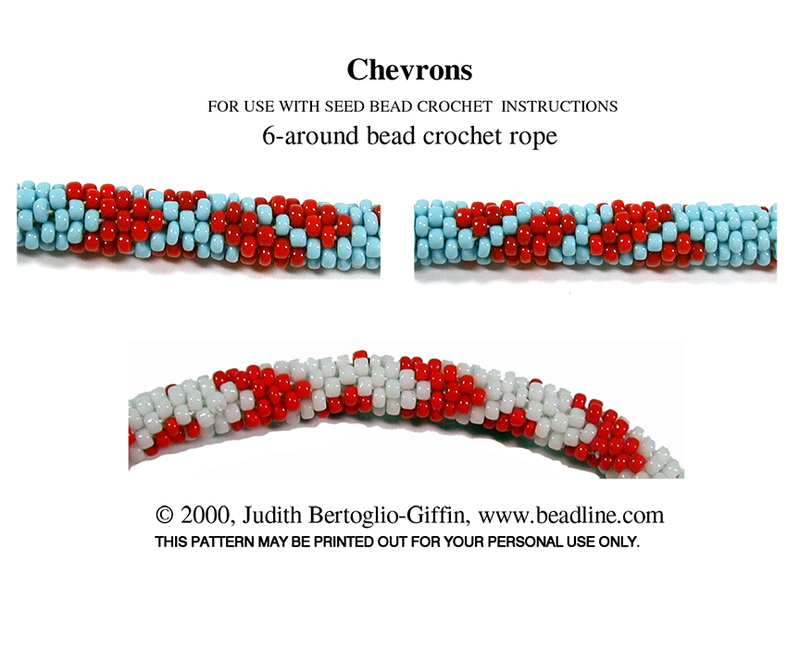 A graphed "Flag" variation is included to do in Red, White & Blue- very patriotic. 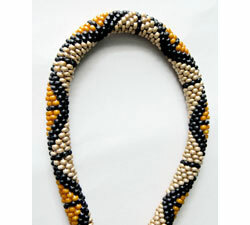 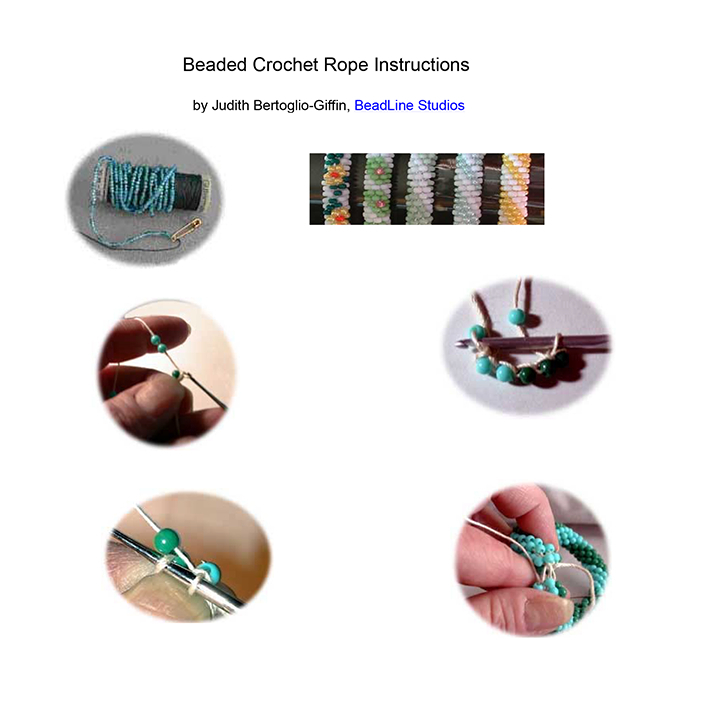 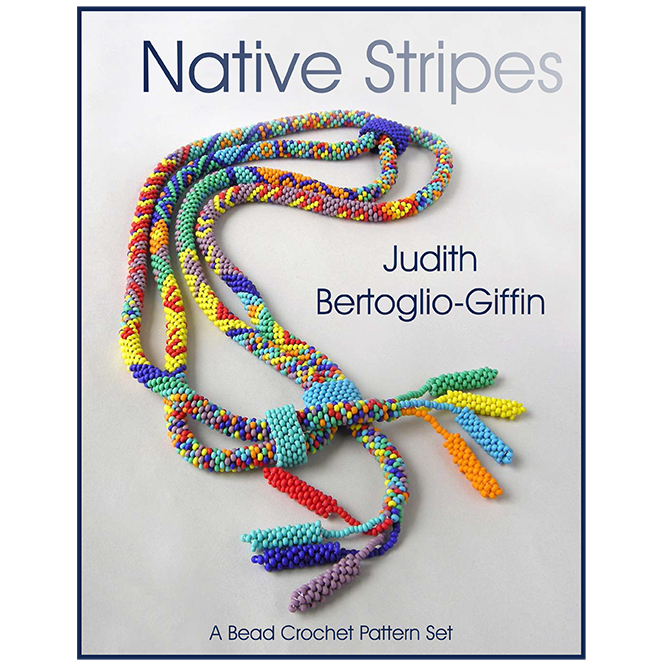 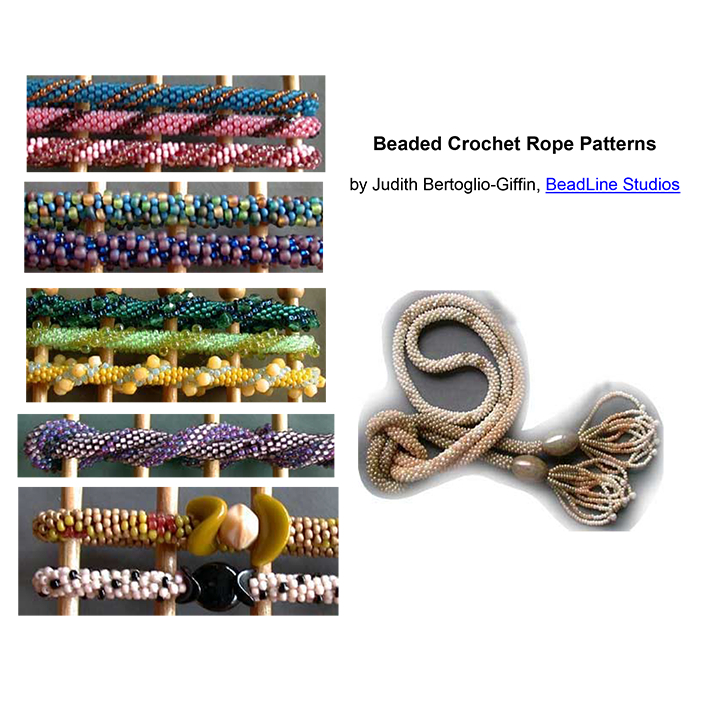 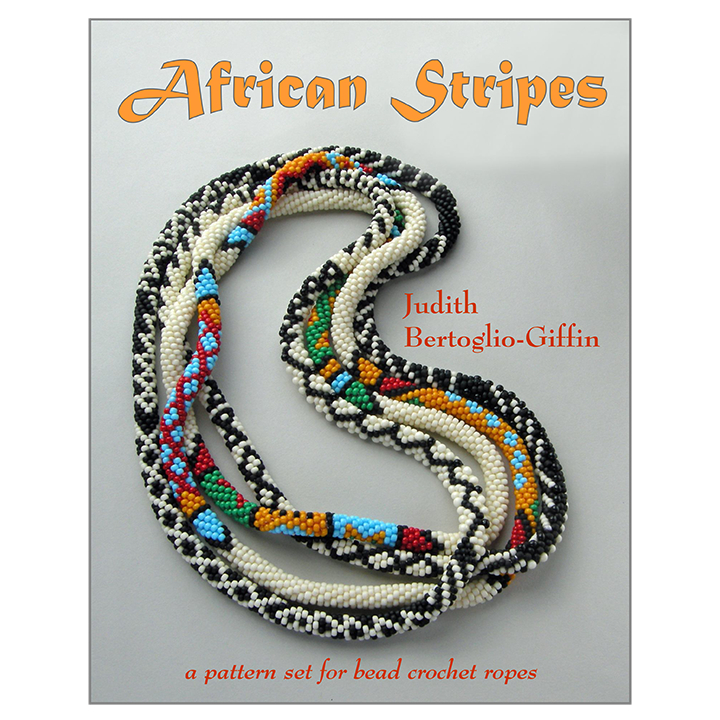 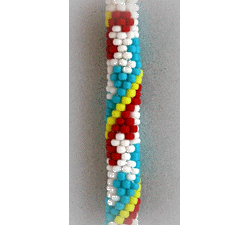 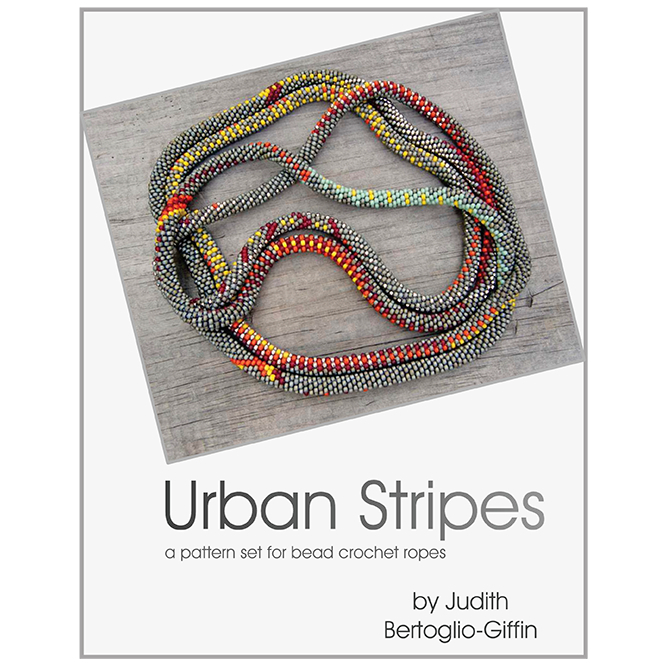 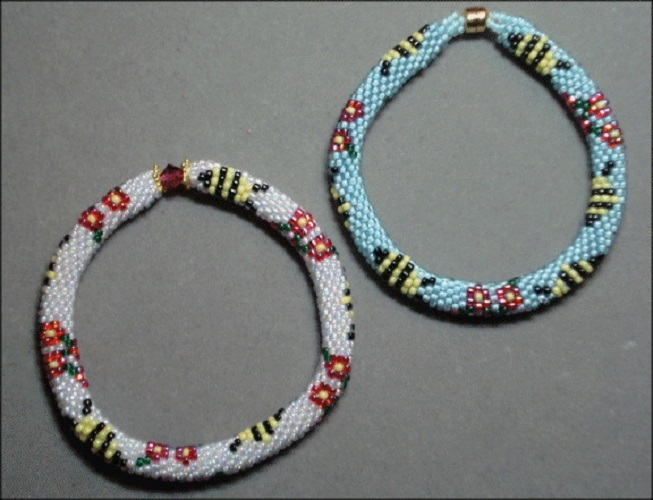 This pattern is an excerpt from the book "Patterns & Graphing for Bead Crochet Ropes" by Judith Bertoglio-Giffin.